Gymnastics seminar this weekend at 11am. If you would like to participate please let me know! 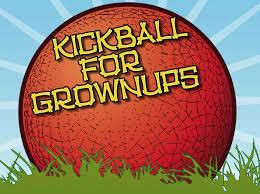 Town of Danville is having an adult kickball league starting up in Septemper. 4 men and 4 women are required to field a team. Tuesday night, games range from 6:30-10. Let me know if you are interested in participating.